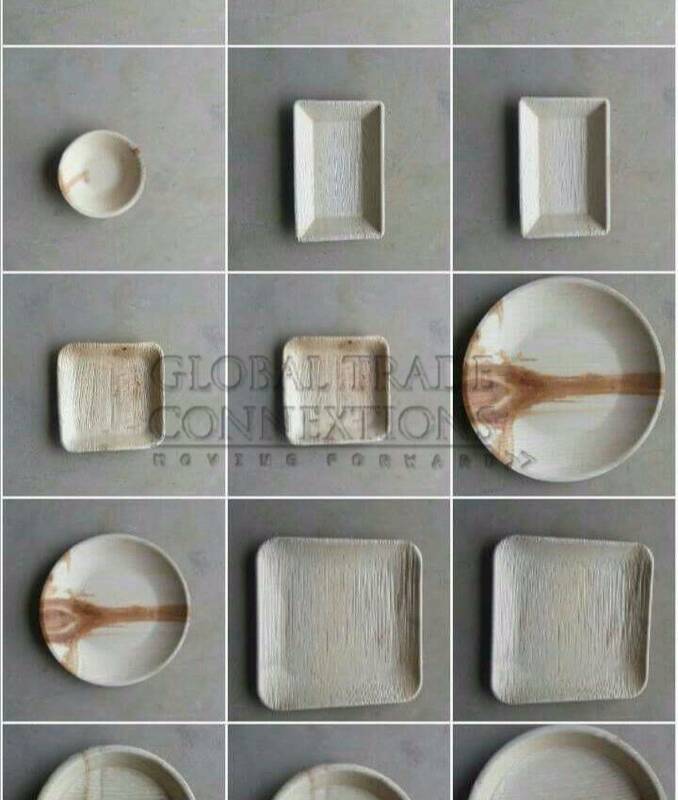 We have recently started our company for supplying of Disposable Natural Plates (Areca leaf (Palm Leaf) Plates) and bowls which is eco friendly and 100% Biodegradable. We believe we have a huge market of our product for both domestic and international, but still we are struggling to increase the sales. Anybody can suggest us how to market our nature product further better in Domestic and International? Thanks in advance for your advice. A.Ramesh – Global Trade Connextions,Chennai. India. What's the right equity/compensation split at the earliest stage? What makes a good advisory agreement? Can someone pick me up off the floor?